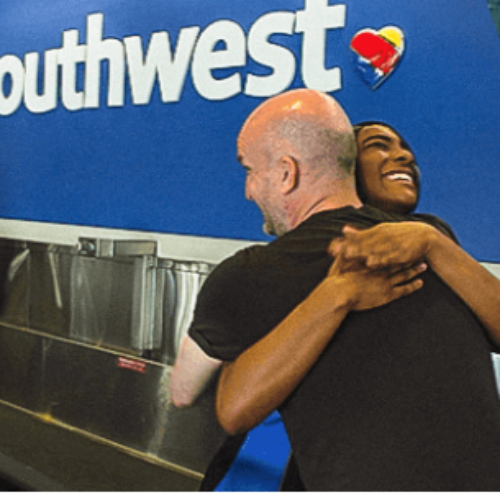 You can enter the Sharing Kindness Sweepstakes from Southwest Airlines for your chance to win a round-trip flight on Southwest airlines and a round-trip flight for the charity of your choosing in the form of four (4) Southwest flight e-passes. Each set of four (4) e-passes are valued at $800. If you win you can use the flight to visit friends and family, take a much needed vacation, or attend an event that you are interested in. Entry ends February 28, 2019. 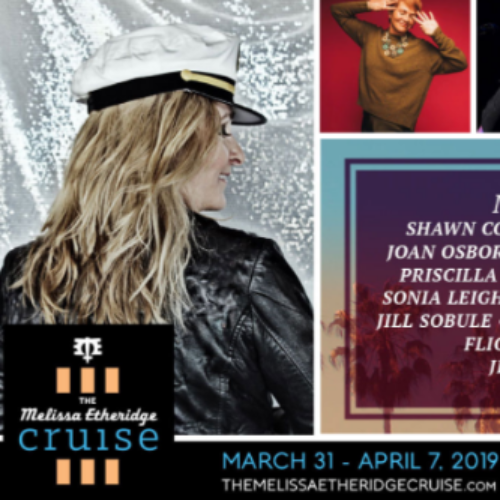 You can enter the Melissa Etheridge Cruise Sweepstakes from TuneSpeak for your chance to win a cabin on the Melissa Etheridge Cruise. If you win you’ll board the Norwegian Pearl in Tampa and journey to Harvest Caye, Costa Maya, and Grand Cayman for seven days of great music, adventure, and new friendships on the high seas. The value of the trip is approx $8,000. Entry ends February 08, 2019. 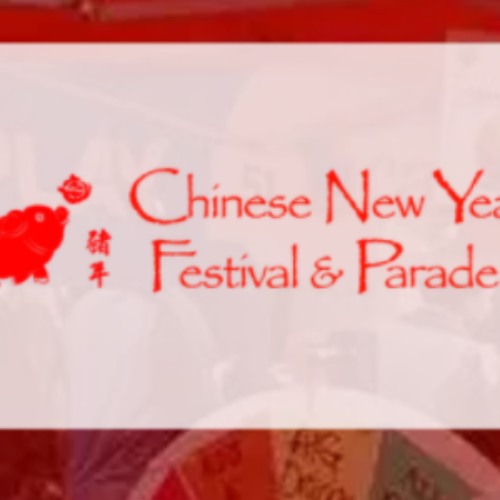 You can enter the Parade Sweepstakes from Southwest Airlines for your chance to win a trip for two (2) to San Francisco for the Chinese New Year Festival and Parade. 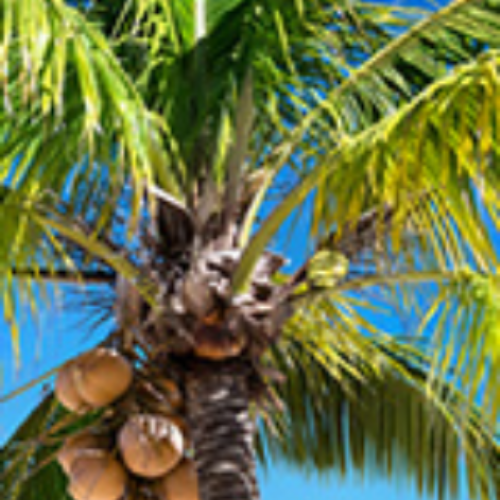 The trip includes airfare, accommodations, VIP tickets and a $250 shopping spree at Macy’s. Entry ends February 07, 2019. 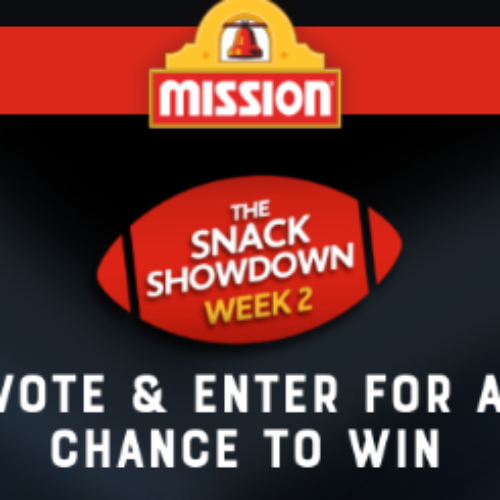 You can enter the Snack Showdown Sweepstakes from Mission Foods for your chance to win the ultimate game watcher package that includes a Big Screen TV, awarded as a $1,200 Best Buy Gift card, two (2) recliners, awarded as a $1,500 Amazon Gift Card, a one (1) year game watching TV package (Satellite or Cable TV with sports package), awarded as a $3,000 general use Visa gift card and game watching groceries for a year, awarded as a $2,500 general use Visa gift card. Approximate retail value of the grand prize is $8,200. You’ll also have a chance to win a Yeti chair, Weber Tailgate grill, NFL shop gift cards and more. Entry ends February 04, 2019. 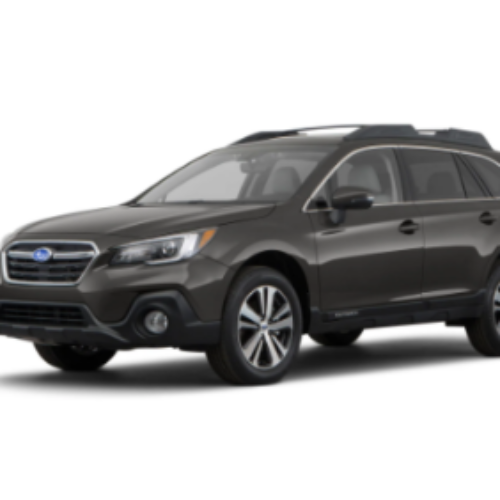 You can enter the Subaru Giveaway from Patriot Subaru for your chance to win a brand new 2019 Subaru vehicle of your choice, from the stock on the Patriot Subaru lot, worth up to $30,000 MSRP. That means you could score a new Outback, Crosstrek, or Forester, depending on availability. Entry ends February 14, 2019. 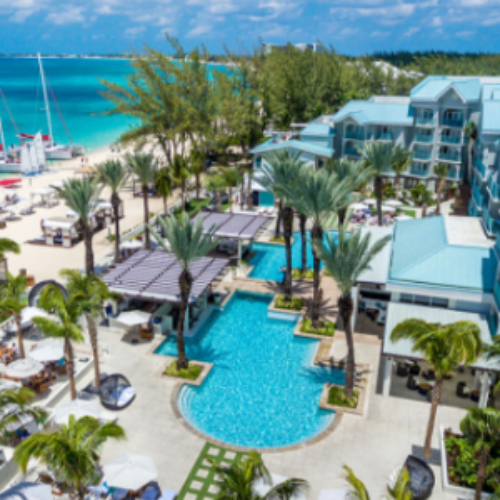 You can enter the Cayman Islands Getaway Sweepstakes from Good Housekeeping for your chance to win a 4-day 3-night Cayman Islands getaway for four (4) that includes round-trip airfare, accommodations at Westin Grand Cayman Seven Mile Beach Resort & Spa, an excursion to Stingray City, and daily breakfast all valued together at $6,110.00. Entry ends February 28, 2019. 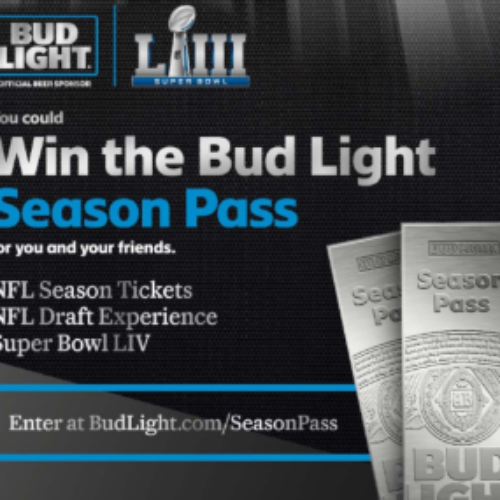 You can enter the Season Pass Sweepstakes from Bud Light for your chance to win NFL Season Tickets, an NFL Draft Party Experience, tickets to an NFL Training Camp, a trip for four (4) to Super Bowl LIV that includes airfare and accommodations, and a $1,000 pre-paid debit card. The entire prize is valued at $26,000! Entry ends February 03, 2019. 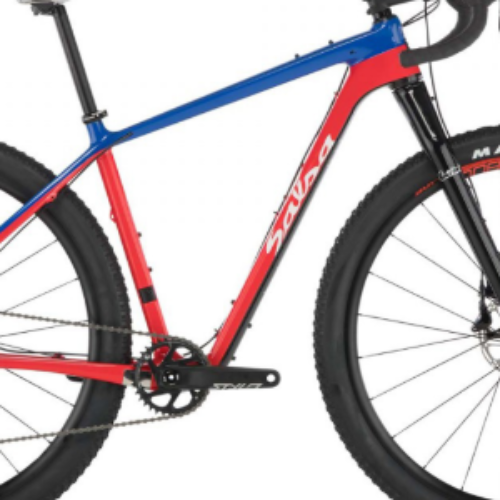 You can enter the Salsa Cutthroat Sweepstakes from Peloton Magazine for your chance to win a Salsa Cutthroat Rival 1 Bicycle valued at $3,700! It’s the complete package for all your gravel needs. Step off the pavement and enter the dirt world on a ride that will handle anything that is thrown at it. Entry ends February 20, 2019. 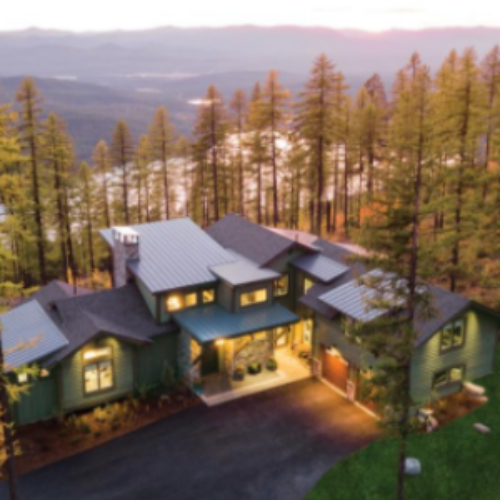 You can enter the Warm Weather Escape Sweepstakes from the Travel Channel for your chance to win $10,000 to put towards a vacation to escape the cold and find a warmer climate, embrace the cold and head to a ski resort, or use it for anything else you want! Entry ends February 15, 2019.